When you think of something that is contagious, cavities probably do not come to mind. You may be quite surprised to find out that cavities are in fact believed to be contagious. 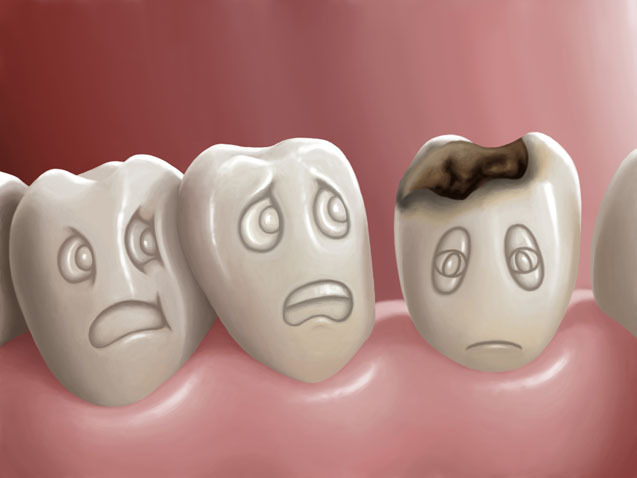 There are a variety of ways you can transfer a cavity from one person to the next. Learn more about what you are doing that is causing you and your loved ones to develop cavities. Can Drinking Beer Help Strengthen Your Teeth? There’s nothing quite like drinking a beer and watching TV at the end of a long day. 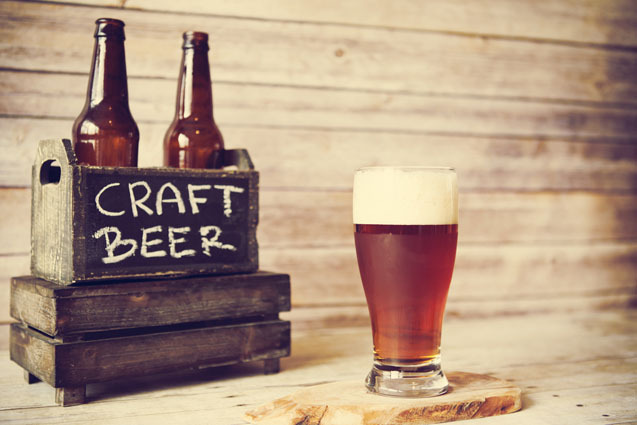 While beer is blamed for a lot of health concerns, like weight gain and liver failure, there is some evidence that it might have some health benefits, including fighting cavities and gum disease. Taking your oral health into your own hands can be achieved with the help of plant fiber derivative Xylitol. 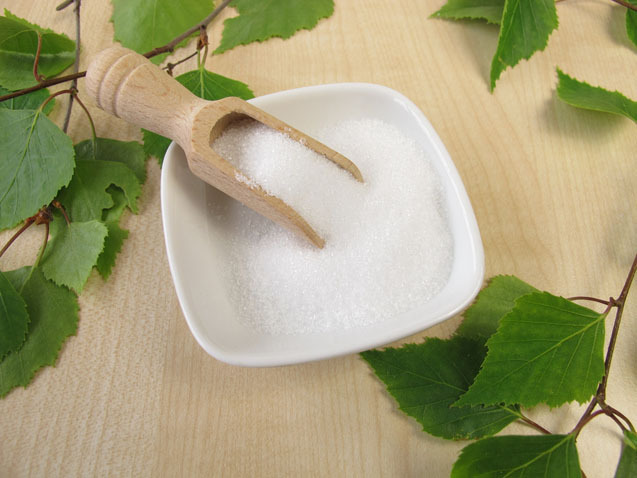 Effective in fighting cavities, reducing cavity causing bacteria, and assisting in repairing damaged enamel; naturally occurring Xylitol can have great benefits for your dental health.